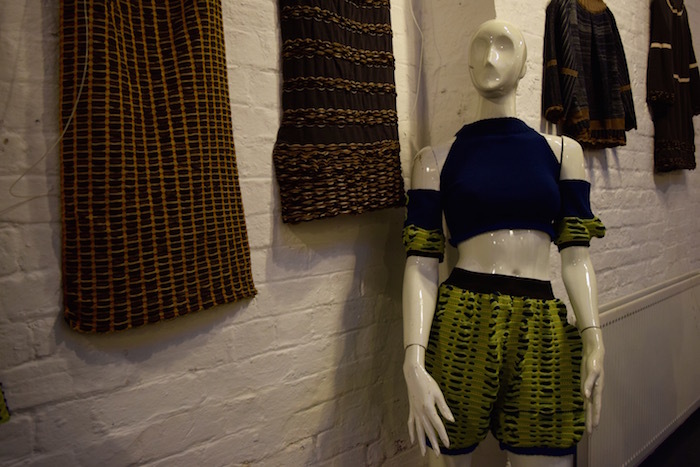 As the global interest in sustainability grows, a local designer is fighting to revolutionise fashion with her new clothing line. 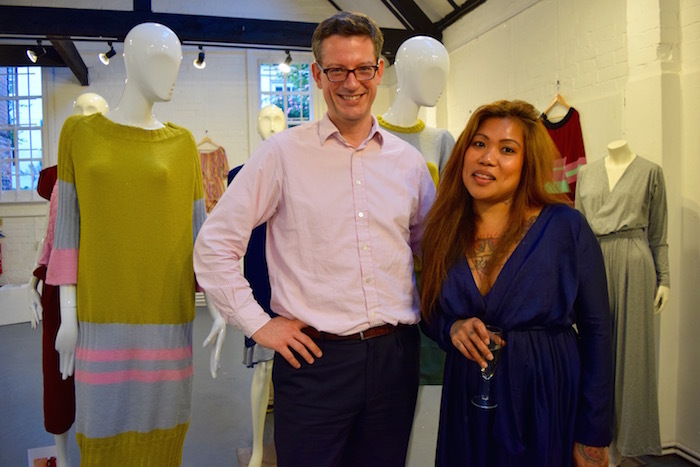 Henley-based Janice Greene launched her debut collection at the Old Fire Station Gallery on Thursday evening, showcasing an innovative range of garments crafted from organic wool, cotton and bamboo. Together with her business partner, Tim Werkhoven, Janice has created ‘Re-Volt.me Fashion’ — a venture to break our addiction to the corrupt, yet ubiquitous, fast fashion industry. During their exhibition at the Old Fire Station Gallery, Janice and Tim are offering 25% off on all items. The products will then be available to purchase online via their website, which be continually updated with Janice’s new designs. “It’s going to be a long term project because it’s our mission to change the fashion world,” she declared. “People should buy more sustainable garments and ethical fashion, because we want to end slavery.” With their heart, and Janice’s talent, the dynamic duo are building a strong and radical case for sustainable clothing. As much as reusable cups and stainless steel straws, it’s this brand of slow fashion for which the world is in dire need. 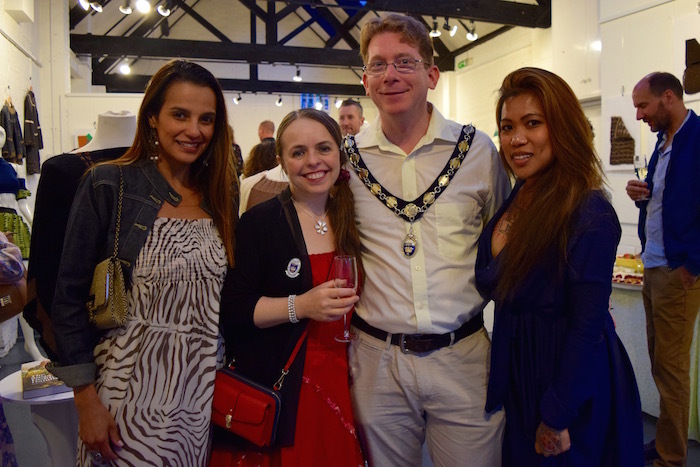 The Re-Volt.me Fashion exhibition is now open at the Old Fire Station Gallery, continuing until Tuesday 28th August.